The president was specifically reacting to GOP Sen. Lindsey Graham&apos;s call for another special counsel as well as the senator&apos;s vow to look into issues like the alleged abuse of the Foreign Intelligence Surveillance Act at the dawn of the Russia probe. The source told Fox News that the president seemed excited about that course during a Senate GOP lunch on Capitol Hill, which Graham and other senators attended. The topic of a new special counsel resurfaced this week when Senate Judiciary Committee Chairman Graham, R-S.C., urged Attorney General Bill Barr to appoint someone to look into alleged abuses in the case following the conclusion of Robert Mueller&apos;s investigation -- which did not uncover evidence of a Trump-Russia conspiracy in 2016, according to Barr&apos;s summary. Graham said that due to “the emotional nature of this,” he believed a new appointment was necessary. 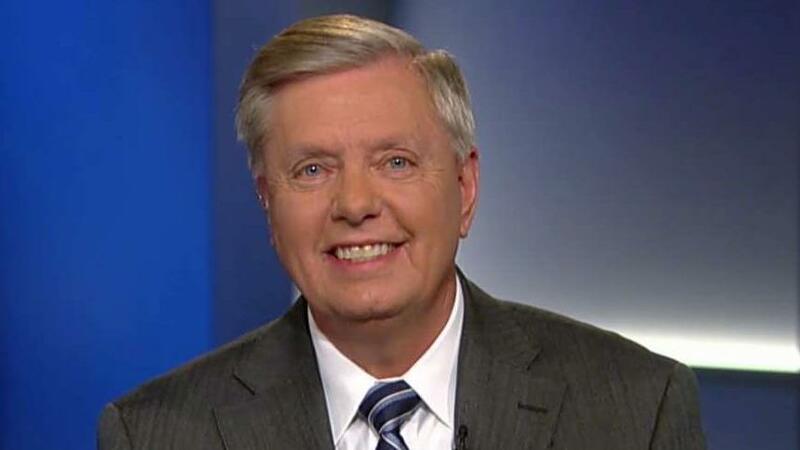 The source told Fox News that the president also was excited about Graham’s plans to conduct a “deep dive” into the “other side of the story,” referring to the early phase of the Russia investigation at the Justice Department and the FBI. Graham said he wanted answers on how much money the Democrats paid research firm Fusion GPS to commission the dossier, or if the contents of the dossier ever were verified. Republicans also have long scrutinized the decision to surveil Trump adviser Carter Page in 2016, based in part on dossier allegations. 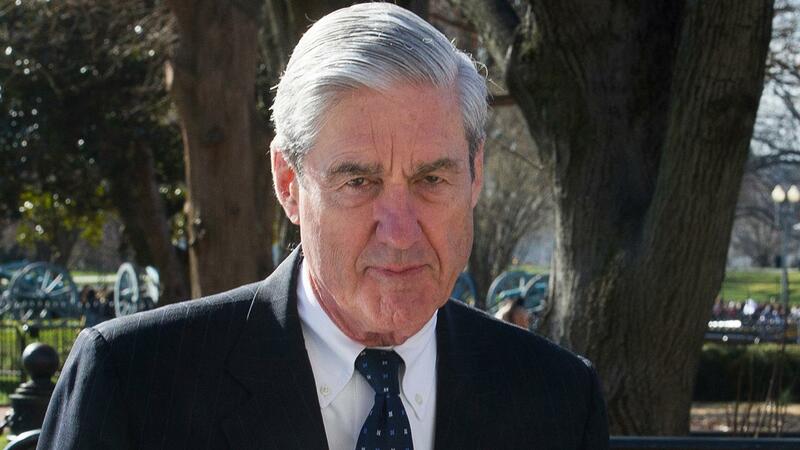 The attorney general on Sunday released a summary of Mueller’s findings, revealing that the special counsel found no evidence of collusion between members of, or anyone associated with, the Trump campaign and Russia during the 2016 presidential election. 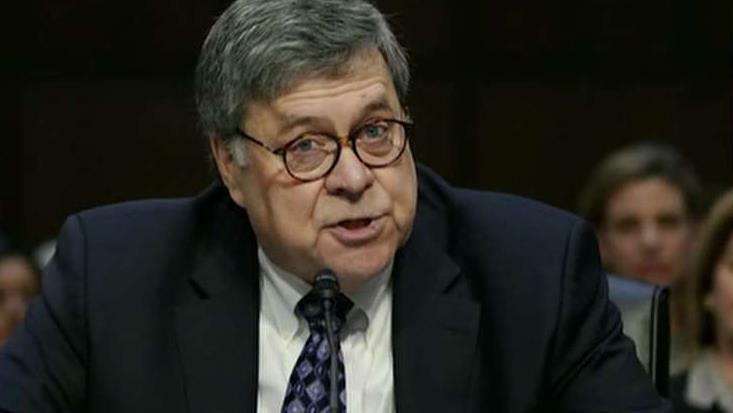 Graham vowed to call Barr to testify on the Mueller report but suggested he also could call on Justice Department official Bruce Ohr and former FBI Director James Comey to appear before his committee. Former Senate Judiciary Committee Chairman Chuck Grassley, R-Iowa, first launched investigations into alleged abuses or wrongdoing at the Justice Department related to the Russia investigation in 2017. A source close to Grassley told Fox News on Wednesday that Grassley expected the committee to move forward with the probes and follow through with many of the inquiries. The source also said Grassley hoped the committee had the ability to investigate those matters. It&apos;s not clear whether Barr would even entertain the idea of a second special counsel -- something Trump&apos;s closest allies in Congress have long demanded. Trump&apos;s lawyers were even calling for such an appointment as far back as late 2017. Under political pressure, then-Attorney General Jeff Sessions tasked U.S. Attorney John Huber with leading a review into a range of controversies involving Justice Department and FBI conduct, including those concerning Hillary Clinton. At the time, Sessions did not agree to appoint a second special counsel.